In order to continue to build technical skill and team unity over the summer, it is REQUIRED that every BYU Youth Team Member take one of the Summer Technique Intensives ​ Here are the Options. Syllabus Technique Intensive: This Intensive is for those dancers who are not competing in the open categories yet. 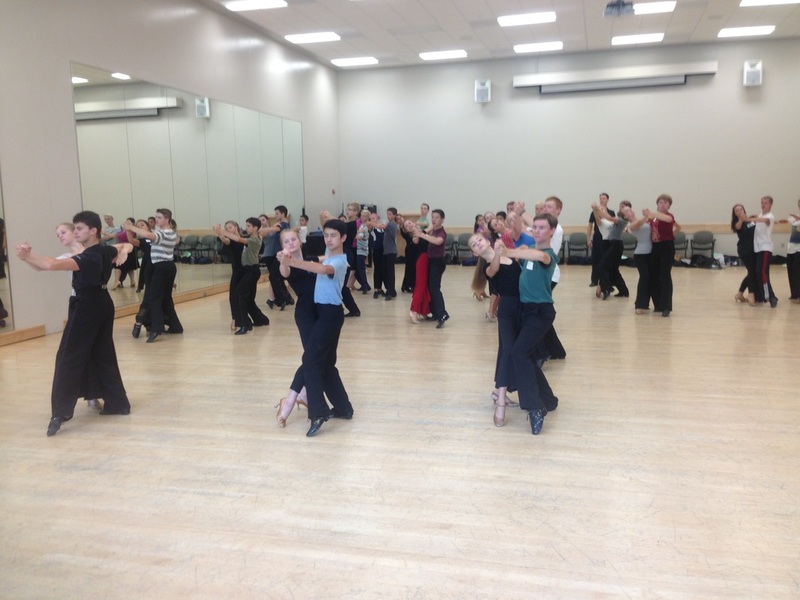 It focuses on Latin and Ballroom Technique. Open Competitor Ballroom/ Smooth/ Latin Technique Intensive: This intensive is for Open Level Competitors and their partners. 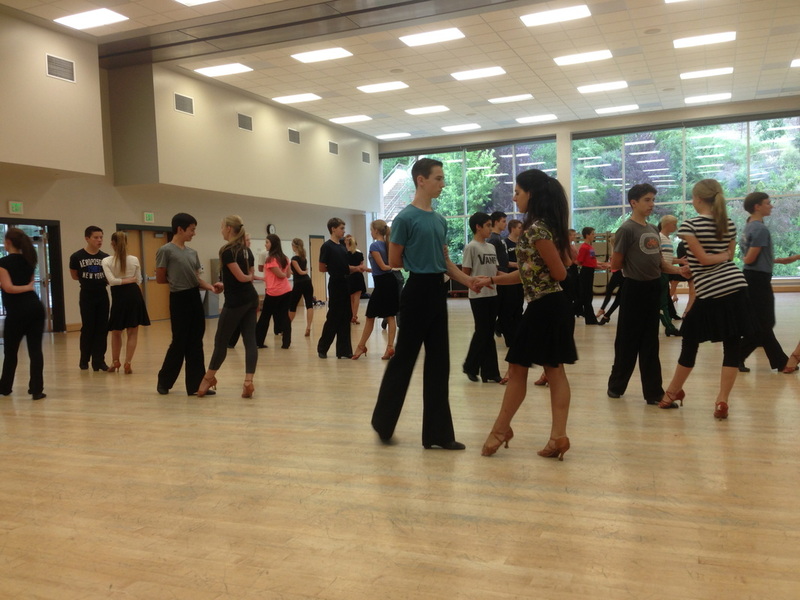 It focuses on advanced Ballroom, Latin, and Smooth Technique.